At the Reserve tasting bar in the beautiful historic Rhine House, choose three wines from a selection of award-winning Reserve, Single Vineyard and small case production wines. $40 + tax; Tastings are complimentary for Reserve Club Members (up to 4 people); a 2 for 1 tasting fee applies for all other club levels. Approximately 30 Minutes. 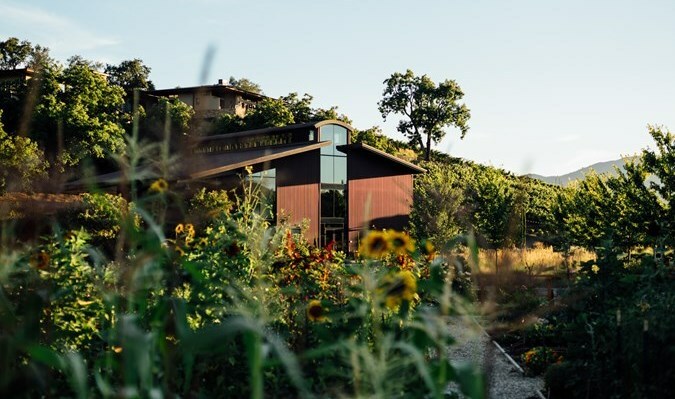 The Old Winery Tasting Room offers a selection of winery-exclusive wines, ranging from light-bodied whites to fruit-driven reds, which elegantly evoke the Napa Valley and Knights Valley terroirs. Approximately 30 Minutes. From One Five Years to Another is a journey across time, place and terroir. 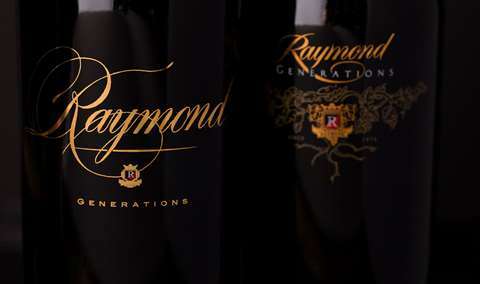 In this celebration of one of Napa Valley's most iconic wines, our Private Reserve Cabernet Sauvignon, our experienced wine educators will guide you through a journey spanning 15 years, starting with the 2000 vintage and ending with our current release, the 2015 vintage awarded 99 points. Discover the delight of this wine and its true ability to age. $150 per person plus tax. Approximately 1 Hour. We welcome guests of all ages on this 30-minute legacy cave tour that guides guests through the Old Winery and historic caves, while detailing Beringer's long history and commitment to quality. For those 21 years and over, we'll taste a selection of three wines during the tour. Approximately 30 Minutes. 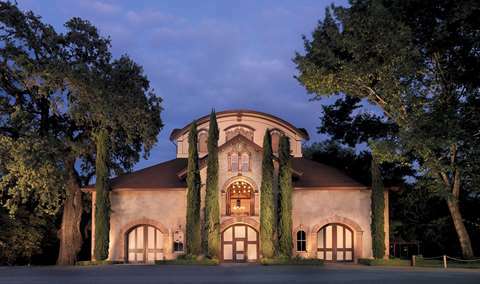 In this one hour tour, guests will be introduced to Beringer Vineyard's rich winemaking and culinary arts history. 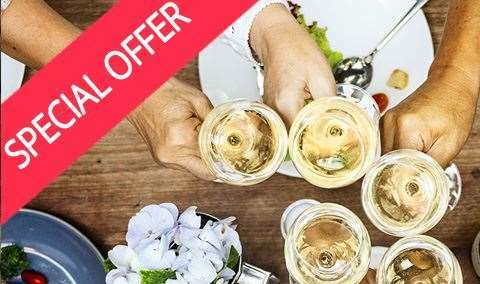 Following a brief walking tour of the property and demonstration vineyard, guests will be seated in the historic Rhine House family kitchen to explore the art of wine and food pairing and to enjoy a specially selected flight of Reserve wines paired with seasonal culinary treats prepared by Hudson House culinary team. $55 + tax per person. *Must be 21+ to experience this tour. Approximately 1 Hour. Taste the finest wines we have to offer in this hour long customized private seated tasting. Hosted by one of our elite wine educators in a private tasting salon in the historic Rhine House. This custom tailored experience is accompanied with an artisan cheese plate to complement and enhance the wines. When making your reservation, indicate your wine interests and our Rhine House concierge will contact you to customize your tasting. Must be 21 years of age to attend tasting. Approximately 1 Hour. 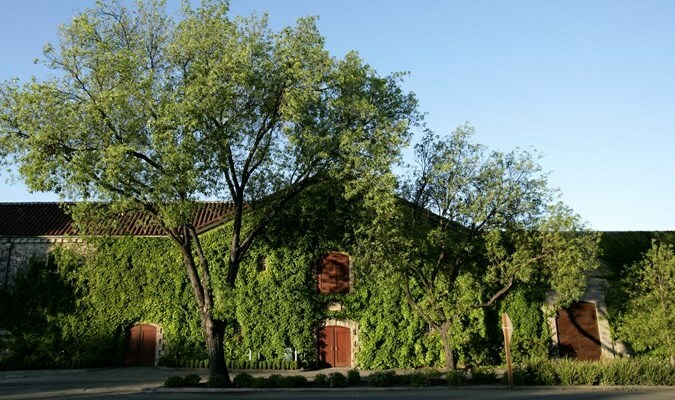 We welcome guests of all ages on this 30-minute legacy tour that guides you through the Old Winery and historic tunnels, whilst exploring Beringer's long history and commitment to quality. For those 21 years and over, we'll taste a selection of three wines during the tour. Please call to reserve 707-287-5468 or book Approximately 30 Minutes. 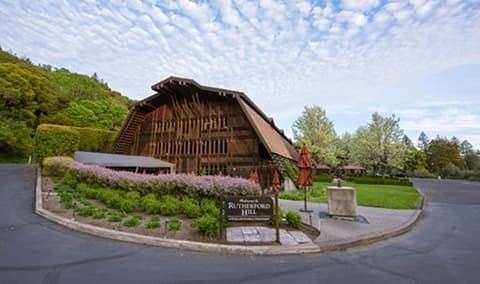 On this one-hour Mandarin (Chinese) language tour, guests will learn about the Napa Valley, Beringer Family history and the winemaking process. Visit our demonstration vineyard to learn some viticulture basics and then enjoy with a sit-down hosted tasting. $50 per person plus tax. MANDARIN LANGUAGE ONLY. Approximately 1 Hour. 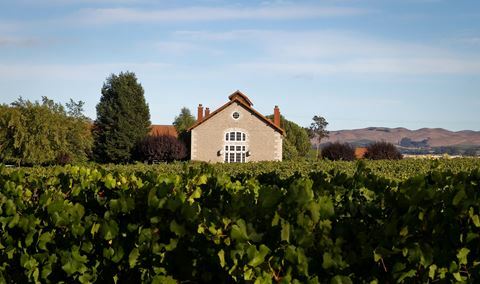 No winery more thoroughly embodies the timeless appeal and seductive flavor of Napa Valley than Beringer Vineyards, Napa’s benchmark producer since its establishment in 1876. 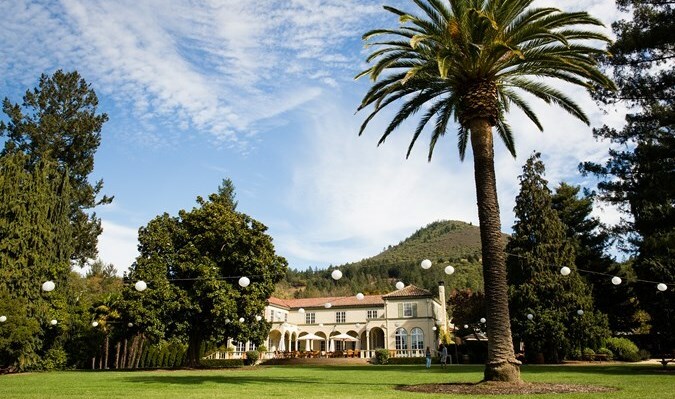 As Napa's oldest continuously operating winery, Beringer is an American wine icon built on 142 years of winemaking tradition. Visitors are welcome to explore the expansive property, which was designated a historic district on the National Register of Historic Places in 2001. In 1883, Frederick Beringer began construction of the 17-room Rhine House mansion—a re-creation of the family home located on the Rhine River in Germany. The extraordinary edifice sparkles with original Belgian Art Nouveau stained glass and carved woodwork. 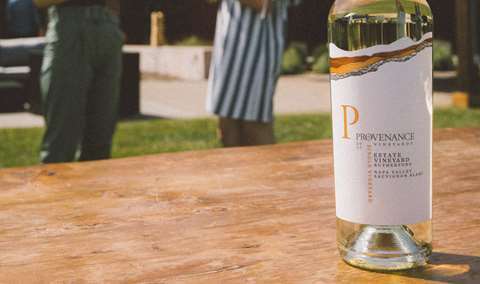 Frederick's Rhine House is the center of Beringer’s reserve and library tastings, and guests can enjoy a glass of wine while relaxing in Frederick’s library or on his porch, overlooking expansive lawns and lush gardens. As a pioneer in the industry, Beringer has the distinction of being the first and only winery in the world to have both a white and a red wine named #1 Wine of the Year by Wine Spectator (1986 Private Reserve Cabernet Sauvignon and the 1994 Private Reserve Chardonnay--the first time a white wine garnered this coveted award). 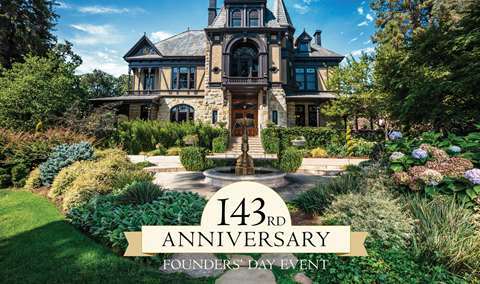 In its 142 years of operation, Beringer has had only eight chief winemakers. 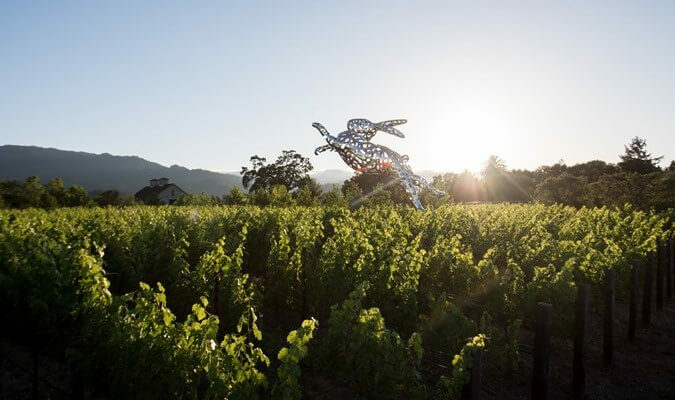 Today, Winemaker Mark Beringer, great-great-grandson of the founder, continues the exemplary Beringer winemaking legacy of crafting wines that highlight the best of Napa Valley’s many exemplary terroirs. 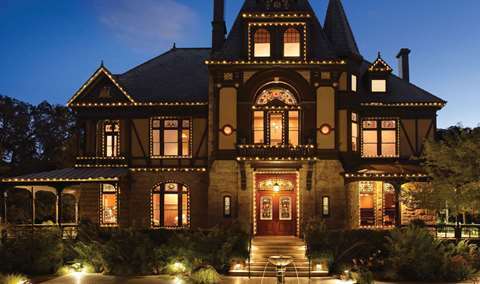 Beringer is the place to visit for those who wish to experience the unique history and the terroir of Napa Valley. This was our first trip to Napa and we knew we had to visit the Beringer winery. We had an amazing time and the tour was fabulous. I even joined the wine club! Loved touring the vineyards and garden, loved learning the history and culinary secrets to enhance tastings at home! Rhine house tasting was wonderful on the deck. Staff knowledgeable and reserve wines fantastic. Ended up buying wine and joining the club. We had an excellent experience! The grounds are stunning, the wine was delicious, and the staff were exceptionally friendly, knowledgeable and passionate. I would highly recommend! Beringer is absolutely fantastic. It is easily accessible to the public and the wine they serve is fantastic. We made a reservation and they had a table waiting for us in the public tasting room. This was fantastic, except we didn't know about the table until we were 2 pours in. It didn't matter because they weren't swamped but if it was busy could have meant the difference between getting a spot. Beautiful tour of the caves. Beautiful grounds. Delicious wine. Jesus was a great tour guide. Great tour but left me wanting more. Half hour tour was too short. I would have paid for a private or extended tour and it gave me an appreciation for their product. I booked a reservation for 4 at 2 PM. Upon arriving it seemed reservations meant nothing as the group in front of and behind us had none. The tasting bar had two bartenders to roughly 6 or 7 groups ranging from 2-8 people. They were extremely overwhelmed and there was not enough room for everyone to have a table/bar to stand at. Service was awful. Was by far our worst tasting experience. We enjoyed the historical aspects of this vineyard. Wines were delicious as well. The wine tasting was not worth the price. They give you 3 wines and they sell you on the most expensive wine tasting. $40 per tasting. The 3 wines are not 3 full glasses, they barely cover the bottom. It was very little not what I expected. I went to Gloria Ferrer and got wine tasting for $35 bucks that included 4 full glasses and the history of the place and how it is made. Excellent history, but secondary to much of the facility being across the street, I felt as though the tour could have been better. More information about the differences from making wine in the caves with wood fermentation barrels. The property was beautiful. The people were very nice. The wine is good. We went over to the home which is beautiful. A gal in there explained a few things on her own which was very nice. However, there were too many in our group during the cave tour and I didn't hear what she had to say. I just wouldn't have paid $30 for the little bit I heard. 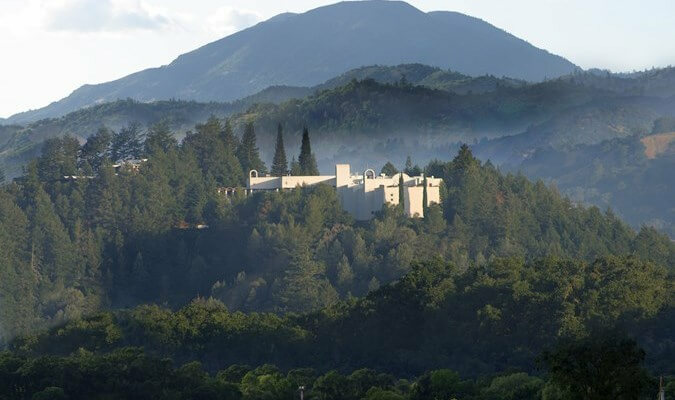 It a great introduction to the Napa Valley’s history and the wine industry. The ambiance was good but the wines were average. The tour was more about the history of the place rather than about wines. The guide was friendly and engaging. We signed up for the Legacy Cave Tpur and absolutely loved it!! The history of the winery and wine we tasted were amazing! Big thanks to our tour host Christopher for an awesome experience at Beringer! Hospitality was great. Would have Ben nice with a tour and small paring. It was fun and interesting. Our guide was very engaging and made the journey together fun! Everyone is always so welcoming. It was a nice relaxing experience and the tour of Beringer was wonderful! Great wine and nice atmosphere. We booked the last guided tour, the 3:30PM. My wife and I were so excited to visit Beringer's winery. Right off the bat we found out this is just for show, Beringer do not produce, store or ship ANYTHING from this location. Everything is done across the street. This is purely a show. A replica of the original home in Germany, etc. Our tour was a nightmare! Hello, None of us were impressed with this winery. Everything I researched led me to believe it was going to be outstanding. We thought we were going to visit the dark colored Beringer house and cave tour, when all in all, it was just a group lead cave tour. We had a great tour with Jesus. We did the legacy cave tour which lasts 1/2 hour and ends at a tasting/merchandise room desk, which is where high pressure is exerted to join their wine club. Sorry, no! The cave tour was somewhat interesting. Beautiful grounds and a great tour. Wasn’t crazy about the wine that I got on the tour but got to go to the tasting room after and they found something I liked and were very helpful. Great (smaller) cheese plate that’s just enough for a snack to hold you over for dinner. I’d go back and reccomend a trip there. Jesus was wonderful!!! Very knowledgeable and engaging. We bought some gifts unfortunately they booked it twice from mine Visa card. I would preciate if they will give it back. This was a beautiful winery, and being able to explore the property while Tasting wines was nice. I would go back. This was our most disappointing experience - do not book here. You have to pre-pay which should have been our first red flag. We were a few min late arriving to our cave tour, told we couldn’t go on it, did a tasting instead since we had already paid, it was our worst tasting experience. Don’t waste your time or money here! Nice visit & tasting through the caves. Informative insight in Beringer history. Friendly tour leader, Cory. The tour was good. The whole idea of the tour guide bringing out a tip jar at the end of the tour really lost it for me. Cmon. That’s trashy and cheapened the whole experience. The house is beautiful. At first we thought it was a good thing that a guide would take us around explaining things. But soon we started feeling rushed by her. Not very welcoming. Still I would recommend for the wine and the scenery. It was what I expected for the price and market. The staff was not very helpful, and seemed to be reading from a script or saying whtever they thought would make us happy. Our cave tour seemed rushed and we didn’t even learn about why they used caves. The guide seemed more interested in selling wine club memberships than teaching us about the vineyard.